In the Natalie Portman film Annihilation, one of the best sci-fi/horror flicks of the year, the trans-human is a shimmering apparition that begins as the light and then continually morphs into various forms. Something similar happens in the work of Oklahoma-based producer Meeting By Chance (Marcin Cichy). In the silvery edges of his subtle atmospheric music, you can feel something manifesting itself like a shape-shifting entity. 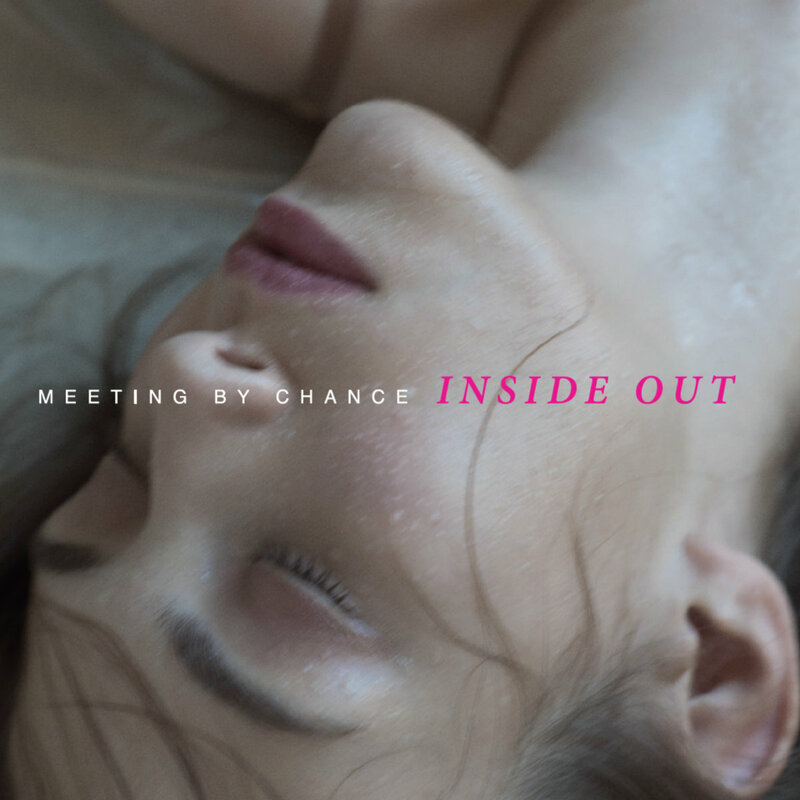 One of the most haunting displays of this phenomenon is the artist’s gorgeous 2016 album Inside Out. The music on Inside Out almost feels, at times, like it was weaved out of thin air. The percussion on most tracks ranges from nearly-non-existent to sparse. The airy, droning synths, meanwhile, take the spotlight and evoke a feeling similar to standing on a lonely beach and taking in the ocean breeze. These ambient, ethereal soundscapes, however, are always infused with a jazz influence, which sometimes brims to the surface like on the second half of the first track Crossroad as the drums break into a jazz swing, and Birdman which is perhaps just a saxophone away from being an actual jazz piece. Otherworldly female vocal bits are also a motif on the album and they imbue each track with a strange warmth and intimacy. At its strongest moments, the music on Inside Out bustles with a quiet passion, entering the realm where it starts capturing moods and feelings that cannot be expressed in words. An example is the wistful She is My Evening. The album’s mystical sound, ultimately, has a soothing feel-good effect, as if putting forth the point that unfamiliar, artificial worlds aren’t things to be feared but rather, things to marvel at.